Like peanut butter and chocolate, fish and lemon are just meant to be together. 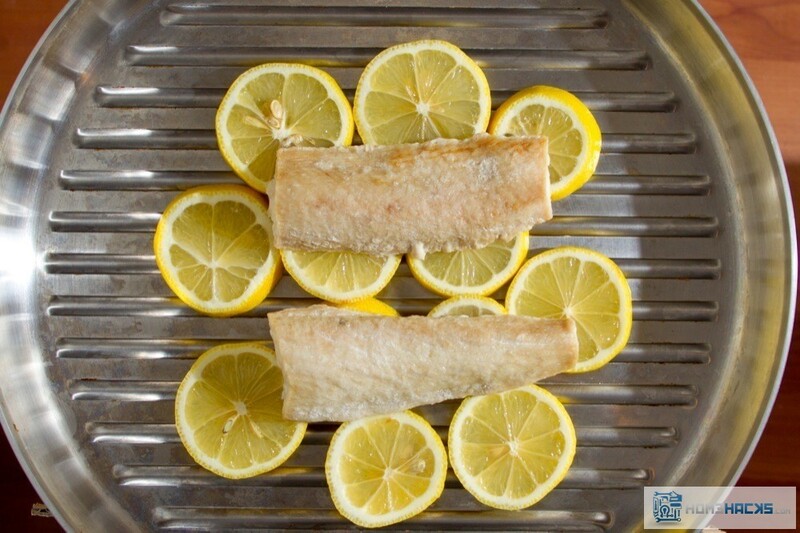 But why stop at just sprinkling a little lemon juice on your fish? 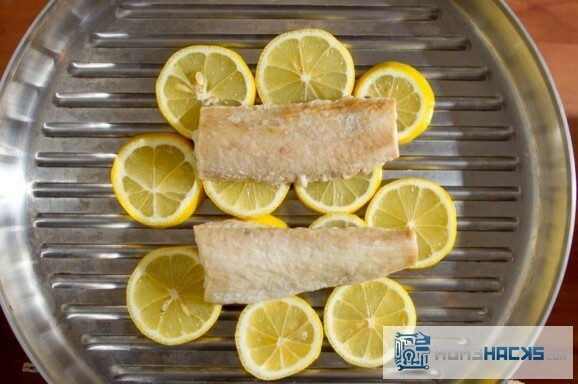 Instead, try grilling your next fish meal directly on top of lemon slices. 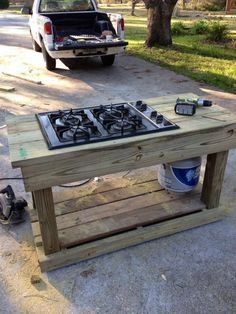 You’ll not only avoid the misfortune of having your fish stick to the grill (a major bummer! ), but the fish will taste fantastico too!